Nothing is more gratifying than getting a chance to teach people for a living. Teachers are not always the best paid individuals in our societies but they have a pretty tough job. Keeping their classes organized and their students on the right track take a lot of work. 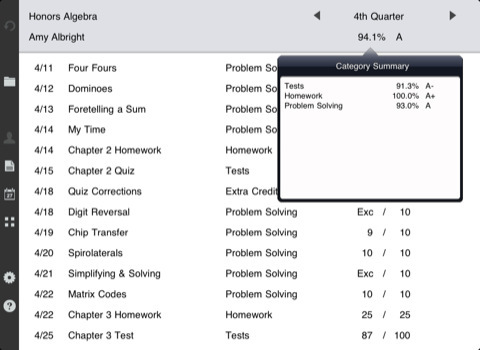 Gradekeeper for iPad is a handy tool for teachers to record their students’ grades. Having to manage your classes is difficult by itself. The last thing you want to do is mess up your grading system. 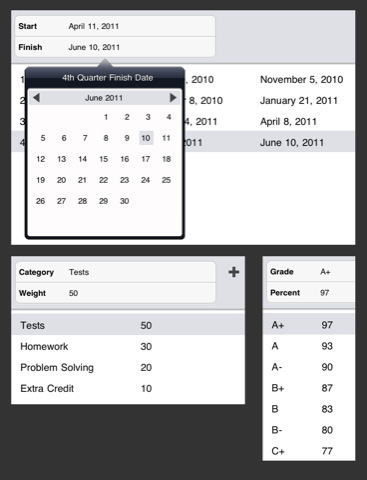 Gradekeeper for iPad is developed specifically for teachers. It allows users to keep track of their classes, assignments, scores, and even student attendance. It can handle all types of school years (semesters, trimesters, quarters, …). Gradekeeper does support seating charts too. The fact that Gradekeeper is available for desktop computers is a big plus. Custom letter grade systems are supported too. 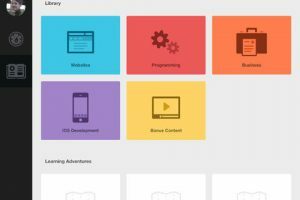 Those of you who love teaching but want to become more organized running your class are going to love Gradekeeper for iPad. It is user friendly and does a decent job storing your class’ grades. Combined with its desktop version, Gradekeeper is more than capable of making you more productive.